I'm running out of time due to a hectic week, so let's make this one quick. Spend more of your time enjoying this post instead. 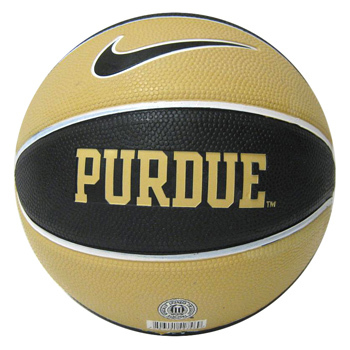 On Saturday afternoon, Purdue will take it's impressive conference start on the road against Michigan State. 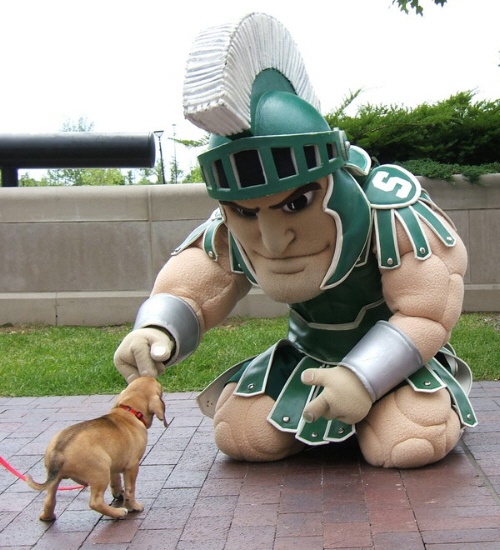 Sparty lost it's first conference game in a tough battle on the road against Minnesota. Was Wednesday night a fluke or a sign of a team that's finally figured out how to play defense and attack with confidence? If the Boilers can show the same intensity and grit they did against Illinois, they have a shot of pulling off the big upset in East Lansing. Of course, effort will only take you so far, so they'll need Terone Johnson and the other slashers to stay hot on their drives and floaters. If DJ Byrd can be a credible threat from three-point range, it will have a huge impact. Since AJ Hammons only scored two points against Illinois, expect him to try and do a little more offensively, and though it will be tough against MSU's bigs Payne and Nix, it can be done. One key stat to watch is the turnover battle. Earlier this season, Michigan State was the worst in conference, averaging 16 turnovers per game. They can definitely be sloppy, just as we've seen Purdue be at times with their youth, but if the Boilers keep it under 10 (they had 10 against an Illini team that was constantly slapping at the ball, and two were on bone-headed in-bounds passes) and force MSU to their average or worse, those transition points could make the difference. Now that I got you all excited that a Boiler victory is possible, let's get realistic. It's going to take a near-perfect game, and better than they played against Illinois for Purdue to win on Saturday. One big reason for Wednesday's victory was how well Purdue out-rebounded the Illini. They won't have that same success against an MSU team that owns to boards thanks to Payne and Nix. Also, with the offensive firepower of Gary Harris, Keith Appling, and Brendan Dawson, Sparty will certainly put up points. Unless those three all go cold, Michigan State should prevail, especially at home. Purdue may struggle to score inside as well, and we all know outside shooting isn't the Boilers' strength. This match-up is even more spiteful than your average conference battle thanks to these jokers. I couldn't be rooting harder for Harris and Dawson to both be completely shut down by the Boiler defense. At least Painter knows their strengths and weaknesses well! Our Picks - We like to think we're better than Vegas. So throughout the season, we'll be "betting" a whole dollar amount versus the spread between $1 and $32, but we can't repeat the same value twice. The spread for this game is MSU -10.